BLU Products, a Miami-based company specialized in selling affordable unlocked phones in the US, is getting ready to release a brand new Android handset. Called Vivo XL4, this new BLU smartphone is succeeding the Vivo XL3 from earlier this year and offers a modern design (including a notched display) at an accessible price. While the BLU Vivo XL4 hasn't been officially announced, it's already listed on Amazon - here and here. Priced at $149.99, the new device is not in stock yet and will ship "within 1 to 3 months." Aspect-wise, the Vivo XL4 resembles the Vivo XI+ (BLU's first notched phone - released several months ago for $249.99). However, the specs of the Vivo XL4 aren't on par with those of the Vivo XI+, although they're not bad for a $150 smartphone. One of the highlight features of the BLU Vivo XL4 is its 4,000 mAh battery that should last "at least a full day" on a single charge. The handset further offers a 6.2-inch screen with 720 x 1520 pixels, fingerprint scanner, 3 GB of RAM, 32 GB of expandable storage space, USB Type-C, and a dual rear camera. The processor that's powering the Vivo XL4 is a MediaTek Helio P22 - a decent octa-core CPU specifically designed for affordable mid-range smartphones. At the moment, it's not clear what Android version the new device is running, though we assume it's Android 8 Oreo. The BLU Vivo XL4 comes with US warranty and is compatible with AT&T and T-Mobile (including their prepaid brands), but won't work on Verizon, Sprint, or US Cellular. My phone has p22 and it's garbage. Garbage. Not that Blu phones are filth, but Blu phones aren't the most dependable. 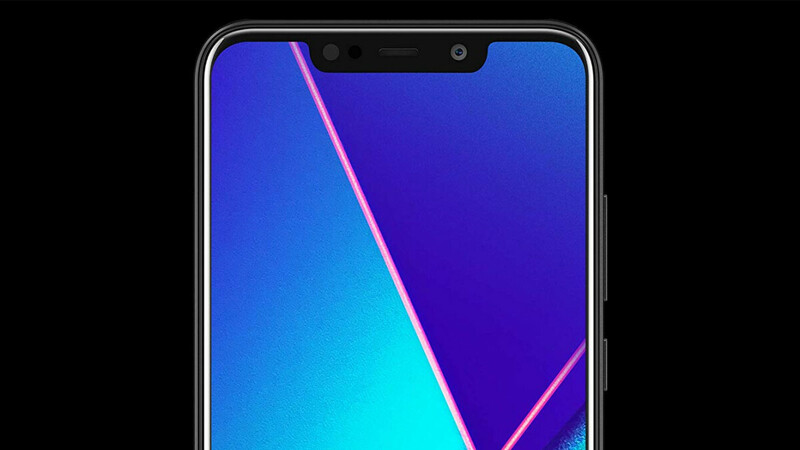 Also this has a notch. Garbage. Please be careful if you are interested in purchasing this phone. I have had two different Blu phones over the last few years, the R1 HD and now the Vivo xl3 plus. I have no issues with the phones themselves. In my experience, they were just as advertised. However, the real issue is with Blu support and development. In all my years of experience with them, I have never seen them update any phones, even though they advertised the fact that they would. In fact, with the xl3 plus, they promised in their Amazon ad that they would be updating the 7.0 nougat with 8.0 Oreo. So, if you buy the xl4, just know that you're stuck with 8.0. There's no updates coming, regardless of what they say. Buyer beware!